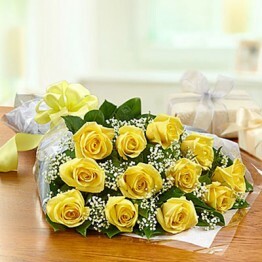 Send 50 Long Stem Roses you're sure to make a lasting impression! 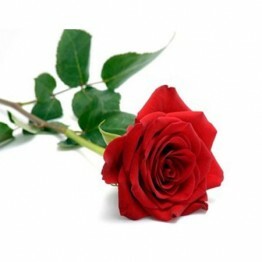 Perhaps the most stunning of all flowers, the red rose has long been known as a symbol of love and romance. 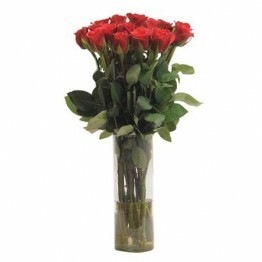 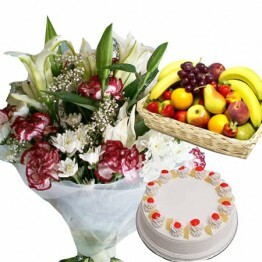 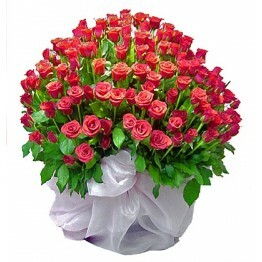 A fresh bouquet of 50 Long Stem Roses is the perfect way to say ""I Love You"" when words just aren't enough. 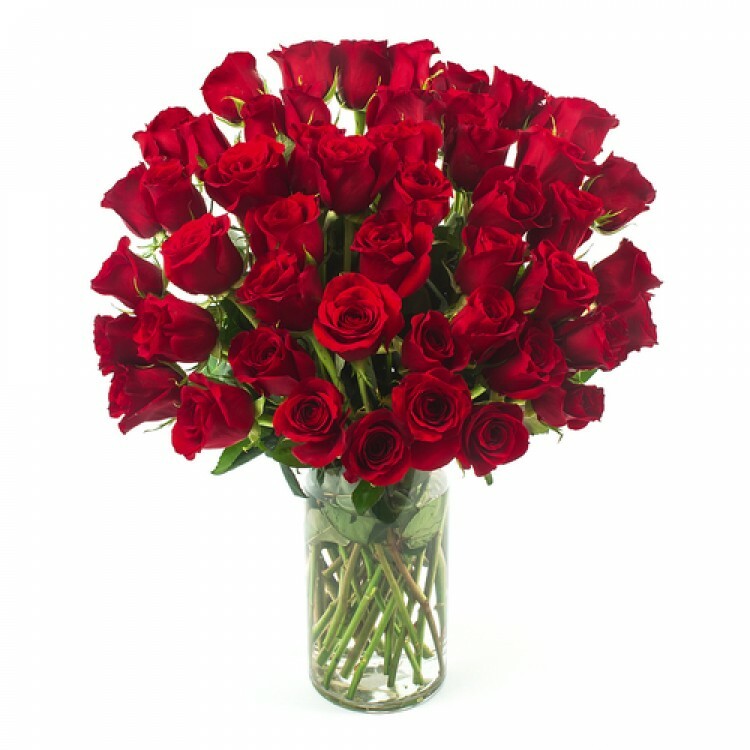 These fresh flowers are hand selected from our farms and shipped direct to your door.